At the orthodontic practice of Dr. Richard E. Dunn, we want to help you achieve a healthy, functional smile that makes you feel comfortable and confident. Dr. Richard Dunn has built a reputation in the Visalia, CA community for treating his patients as if they were his own family for a positive orthodontic experience. We enjoy meeting new people and watching as our patients experience a transformation in the way they look and feel. Dr. Dunn and his dedicated team genuinely care about providing you and your family with exceptional orthodontic care. 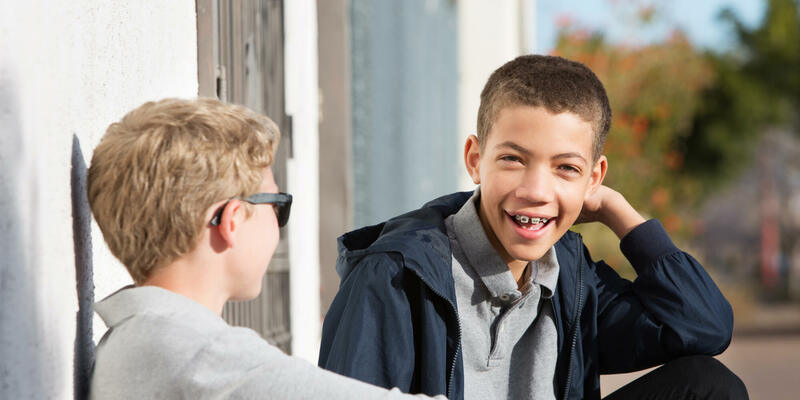 Please contact our Visalia, CA practice at (559) 625-3030 for a complimentary first-time orthodontic consultation. Dr. Dunn enjoys building lasting relationships with his patients, and strives to create a warm, friendly, family atmosphere where patients feel welcome and at home. Our practice is dedicated to making sure you receive the quality and care you deserve. Our team takes great pride in the unique results we are able to achieve for each individual patient. 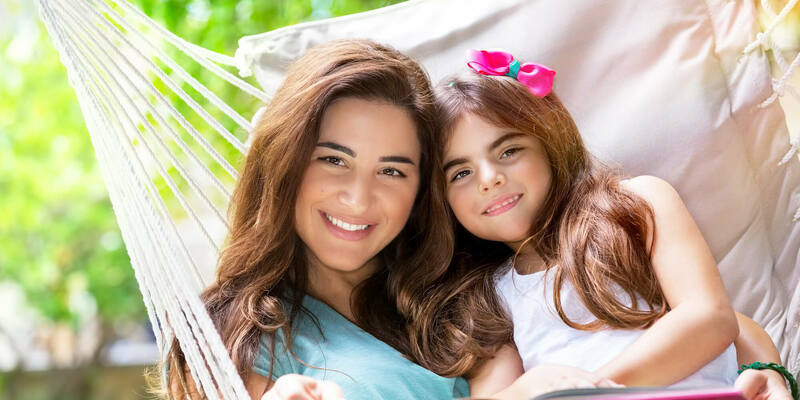 We offer several effective orthodontic treatments, including interceptive and bio-progressive treatment, TMJ diagnosis and treatment, clear brackets, clear aligners, and early (phase one) treatments. 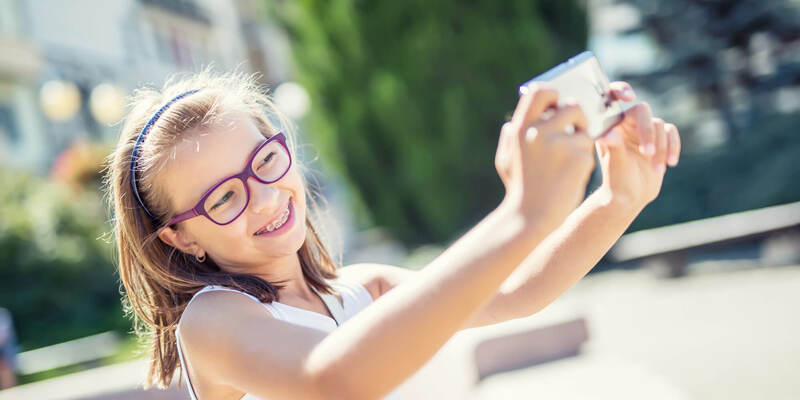 Conveniently located in Visalia, and offering early morning and afternoon appointments and flexible payment plans, the orthodontic practice of Dr. Richard E. Dunn is dedicated to meeting your needs!